The inclusion of people with mental health concerns into the NDIS was relatively late in the design process. Different features of disability related to mental health than those associated with physical, sensory and/or learning difficulties. Not enough attention was initially placed on the needs of people with mental health concerns. Problems in implementing The Act particularly related to people with mental health concerns. In particular the concepts of ‘permanence’ and ‘reasonable and necessary supports’. Definition and determination of “permanence” of disability associated with mental health issues. Determining what the ‘reasonable and necessary supports needed for a cohort with fluctuating illness course, highly individualised and difficult to predict’. Impact of psychosocial disability and supports needed. 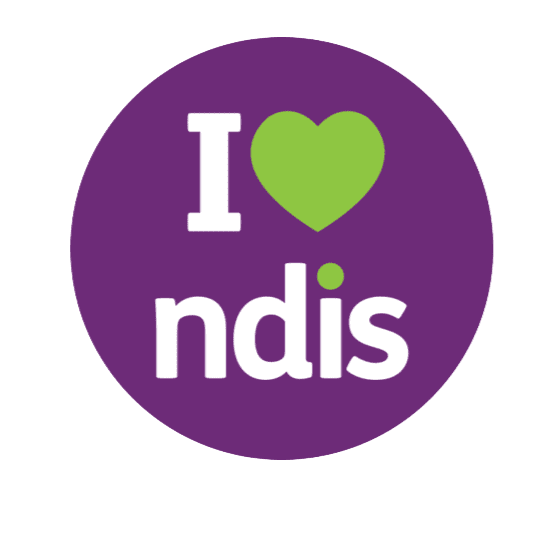 August 2017 – Joint Standing Committee on the NDIS undertook an inquiry into the provision of services under the NDIS for people with psychosocial disabilities related to a mental health condition. Six relating to amendments to eligibility (permanency, include recovery-oriented practices, early intervention, mh assessment tool, monitoring and transitional arrangements for PIR, PHaMs, D2DL and MHCR. Six recommendations to planning (training PHCare, LAC, advocacy and outreach services post NDIS rollout, more flexible plans, carer engagement in planning). Six recommendations to improve Continuity of Support (State & territory govts provision of services for non NDIS participants, audit existing programs, new role for MH Commission, carer support, service gaps in rural & remote, provider of last resort). Three ILC Recommendations to monitor, review and provide specific mental health ILC funding. Three recommendations to improve supports for Forensic disability services. Psychosocial disability is an internationally recognised term under the United Nations Convention of the Rights of Persons with Disability. It is used to describe the experience of people with impairments and participation restrictions related to mental health conditions. Not everyone with a mental health condition will experience psychosocial disability. NDIS supports people whose mental health condition causes them high levels of psychosocial disability.